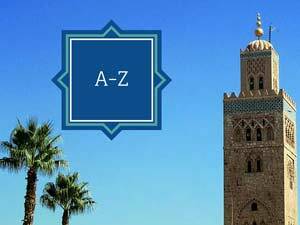 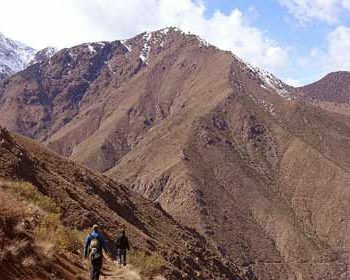 The Toubkal National Park is the ideal place for hiking in the Marrakech region. 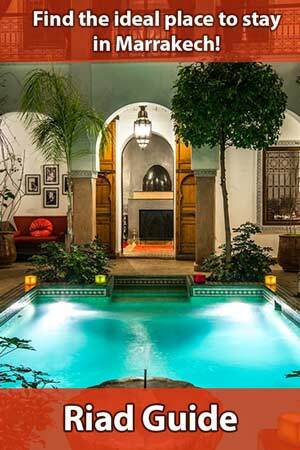 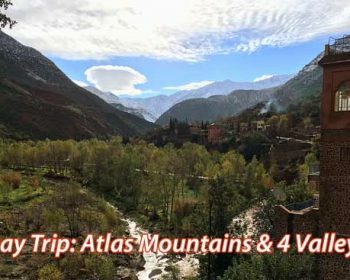 If you go on a guided trekking tour, you’ll experience the Atlas Mountains first-hand against the breath-taking backdrop of snow-capped peaks, luscious valleys and secluded Berber villages. 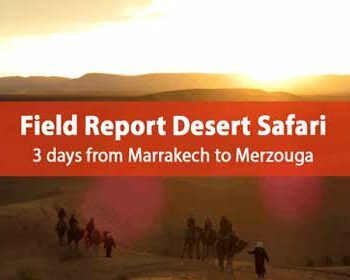 A field report.